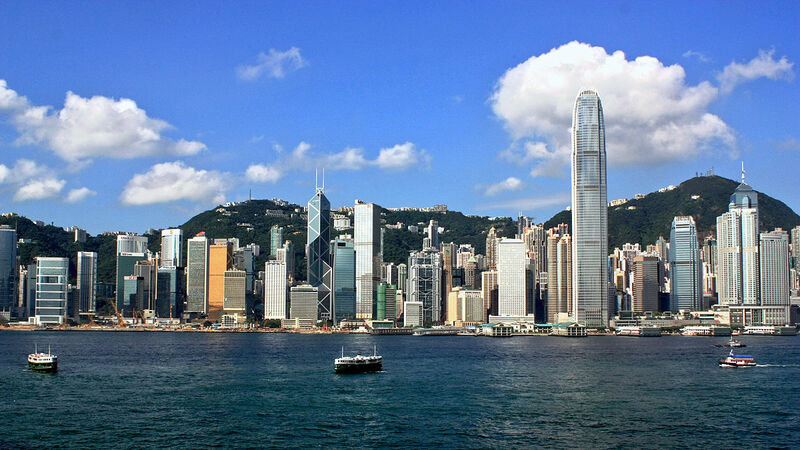 Hong Kong is the greatest direct and foreign investment source in China. Hong Kong is the regional headquarter of offices representing many parent companies located outside Hong Kong, many companies around 81 percent are responsible for doing business across China, Making Hong Kong a Gateway to China. Robust Legal System: Availability of the best quality legal services is a vital factor for companies and this use Hong Kong being as a regional center. Hong Kong has professional advisors practicing soliciting, barristers and very many certified public accountants. Overseas jurisdictions are doing it fine in Hong Kong. These can give the advice on matters concerning law. The vast knowledge of Hong Kong law practitioners in China Mainland Market and regulatory framework, this facilitates transactions involving in China hence Hong Kong becomes a gateway bridge between international and China markets. Banking and Finance: As a vital financial and business Centre, over 100 banks are in Hong Kong making transaction much easier and faster many companies are involved and listed in capital market and security and stock exchange this has made Hong Kong A gateway to China. – Establishing a Hong Kong trading company for purchasing activities with China and the Asian market. The Company can enjoy significant tax and operational benefits without a China mainland entity. – Using a Hong Kong Company as a re-invoicing center for purchases from China and other Asian countries and accumulate profits at favorable tax rates. The corporate tax on profits is 16.5%, but if the profits of a Hong Kong Company are generated through offshore business, they are tax free. – Establishing a Hong Kong company to hold and set up a representative office to create a presence in China. – Using a Hong Kong company as the holding company to set up representative office and invest in mainland China, using this offshore company to hold their operations in China. – Setting up a Hong Kong company to hold the trademark for the company and to benefit from the stable legal system in Hong Kong. Previous story Why start a business in Hong Kong?